Tackle your software projects with ease while dramatically reducing your development costs and implementation time. Developing software can be a huge hurdle to get over as you try to get yourself into market. For many startups, the largest expenses are in the areas of product development, website creation, and back office systems. Our other services will help you focus your efforts on what you need most so you can reduce these expenses. However, sooner or later you will have to spend money to build something. We have an easy way for you to get affordable development done with a high degree of efficiency and accountability. We can help you in any of these areas. If you like, we can manage the entire process, it’s up to you. 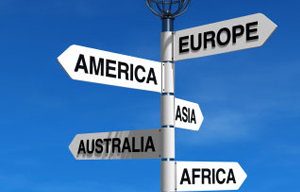 Our team offers decades of experience in these areas. Companies are turning more and more toward offshore outsourcing to India, Russia and South Africa for things like software and call centers. Offshore is attractive because of lower costs. However, there are mixed results for businesses primarily because they do not know how to properly engage and manage these great resources. 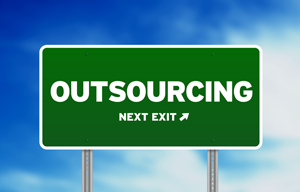 We have a solution to the common problems so you can outsource offshore with confidence.